David Kahn, a prominent historian of cryptology, wrote in his 1967 book, “The Code Breakers – The Story of Secret Writing”, that “Cryptology was born among the Arabs”. Kahn’s statement was based on references in Al-Qalqashandi’s encyclopedia, titled Subh Al-A’sha fi Sina’at Al-Insha’ (The Dawn of the Blind in the Writing Industry), written in 1412 CE. 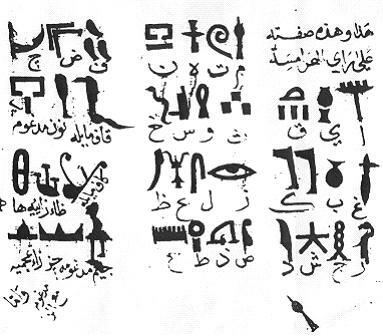 Almost all of these references were based on a manuscript by Ali ibn ad-Durayhim written around 1350 CE, titled “Muftah Al-Kunuz fi Idhah Al-Marmuz” (The Treasures Key in Deciphering Cryptograms). Ibn ad-Durayhim’s book was thought lost at the time. Among those manuscripts is the oldest existing cryptologic text written by Ya‘qub ibn Ishaq al-Kindi ca 850 CE, titled Risalah fi Istikhraj al Mu’amma (Treatise on Decrypting Cryptographic Messages). Al-Kindi’s Treatise shows that the Arab scholars’ interest in their language led them to study aspects that aid in Cryptology like Linguistics, combinatorics and statistics of the Arabic alphabet and words. 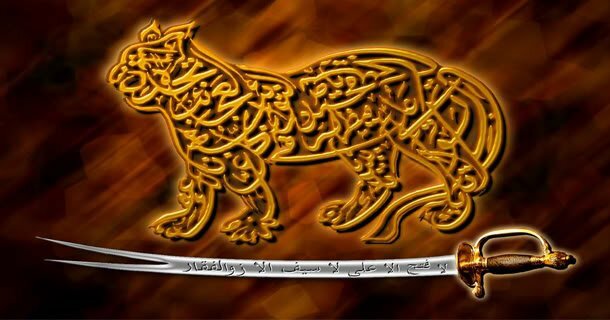 The linguist Al-Farahidi, (100 – 170 AH / 718 – 786 CE), used principles of permutations and combinations to list all possible Arabic words with and without vowels in his Arabic dictionary Al-Ayn. 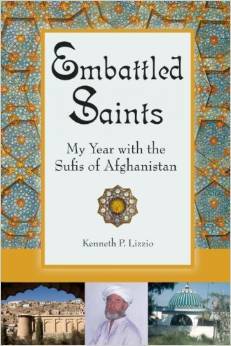 Al-Kindi showed how to use letter frequency analysis to break substitution codes almost 1200 years ago! 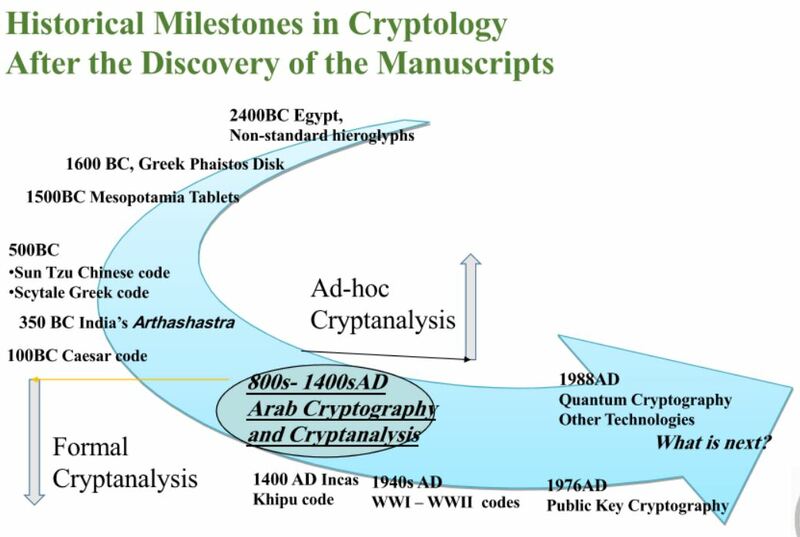 The discovered manuscripts corrected the history of Cryptology by pushing its origins back by more than five centuries, and substantiated Kahn’s statement that “Cryptology was born among the Arabs”.